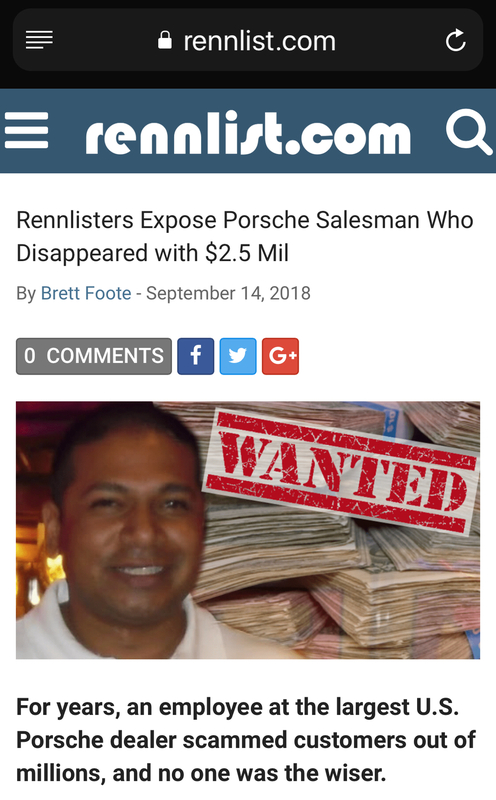 Posting something unusual trying to enquire if any rennlister's have had any buying/selling experiences (good or bad) with Shiraaz Sookralli. If so, would you be kind enough to share with me? Private message is OK if that's preferred. With some recent events, I'm trying to learn more. Thanks in advance. 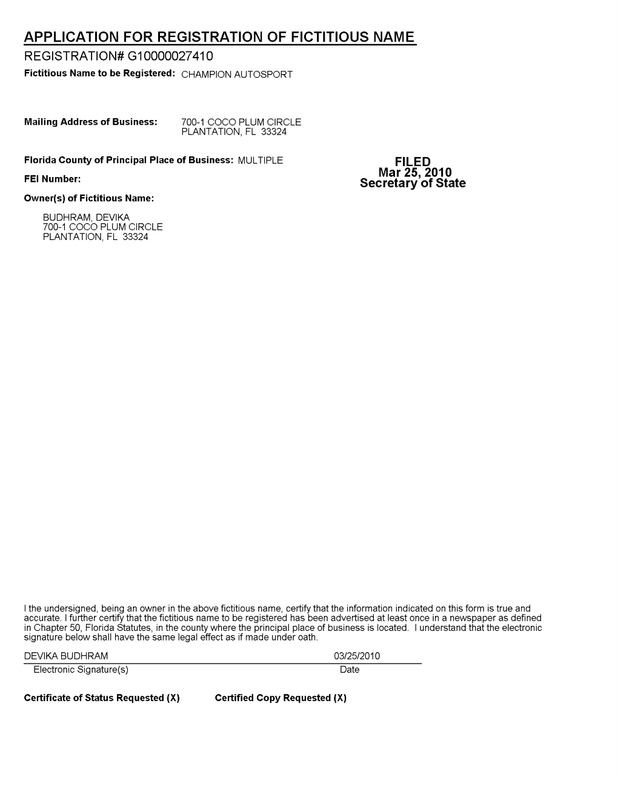 Might want to share with what dealer etc. Interesting concept though....rate my car salesperson. Don't usually see that on forums. 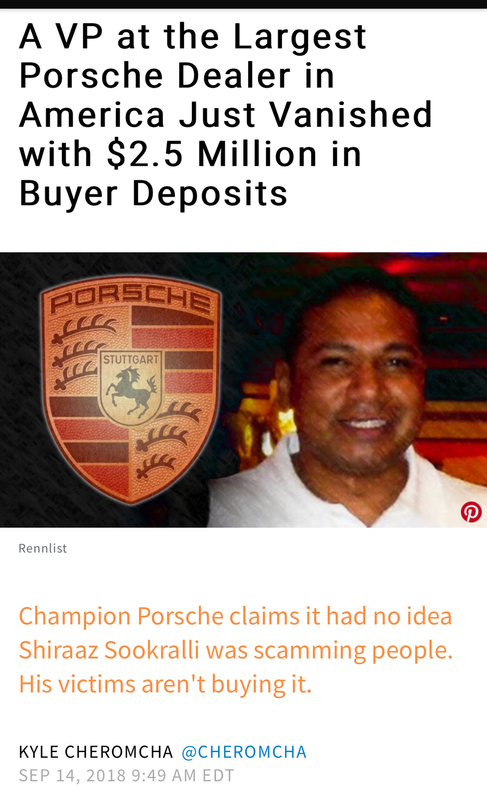 He is co-owner of Champion Porsche? 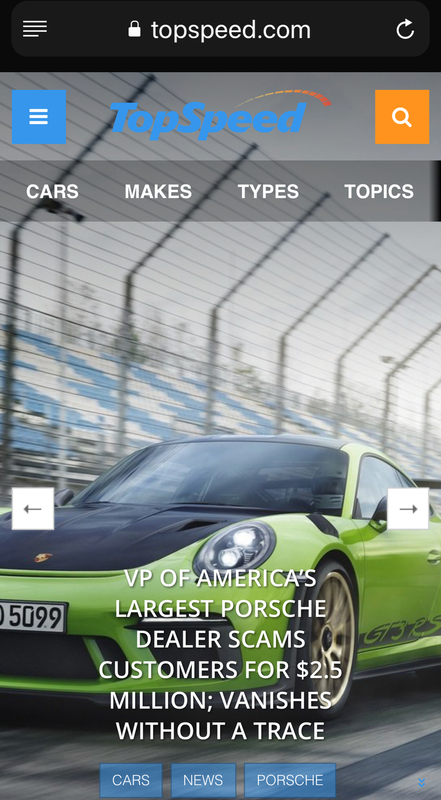 What's going on with Champion Porsche? I keep seeing chatter about some sh*t going down there. Last edited by STG; 09-30-2018 at 10:00 PM. 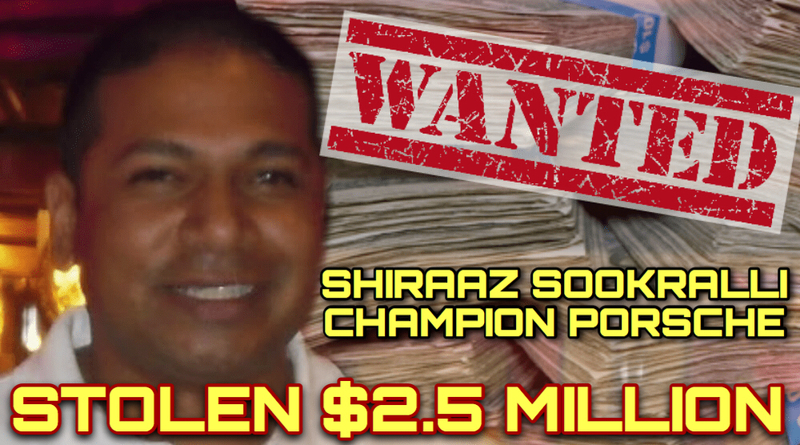 Anyone defrauded by Champion and Shiraaz Sookralli should contact Roy Diaz - Champion Porsche's Attorney. * Shill company Champion Autosports was started back in 2010. This fraud scheme seems to go back a LONG TIME. Last edited by STG; 09-30-2018 at 10:01 PM. After the tragic loss of their Dad , Champion's Principle owner , the sons are taking on the fathers duties and with the support and continued leadership of Jim Hahn and many Sr. Brand Ambassadors and their outstanding service department again with deep experience the dealership will continue being a Champion , Hugely Dedicated Team (Family). Don't think of this forum is the place to vent a beef with a particular person at a dealer. Let me guess, another broken promise? 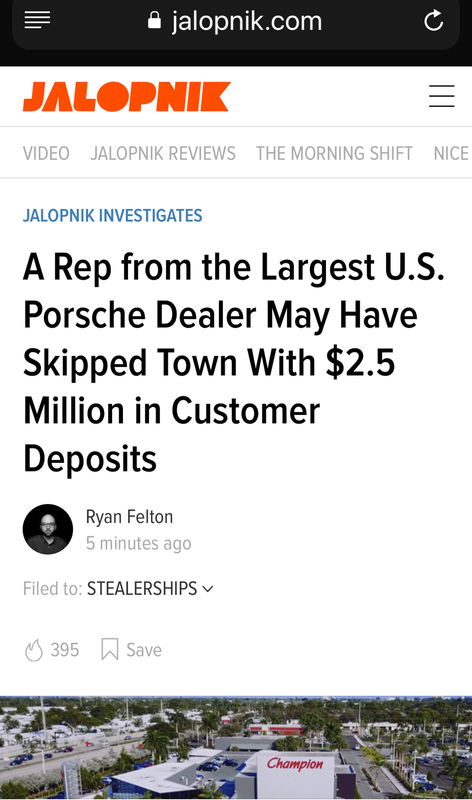 MSRP deal gone bad? I’ve always had great experiences with Champion. 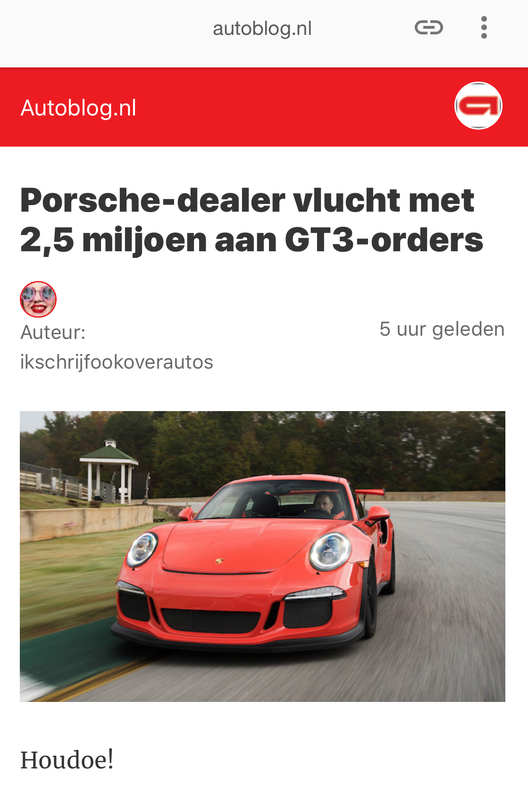 They’re the first I reach out to when I want a new GT car. Think he's listed as a VP of Marketing. Last edited by STG; 09-13-2018 at 11:33 AM. Shiraaz has always taken care of me since 2007.
nothing but good experiences with him and the guys at Motorsports. 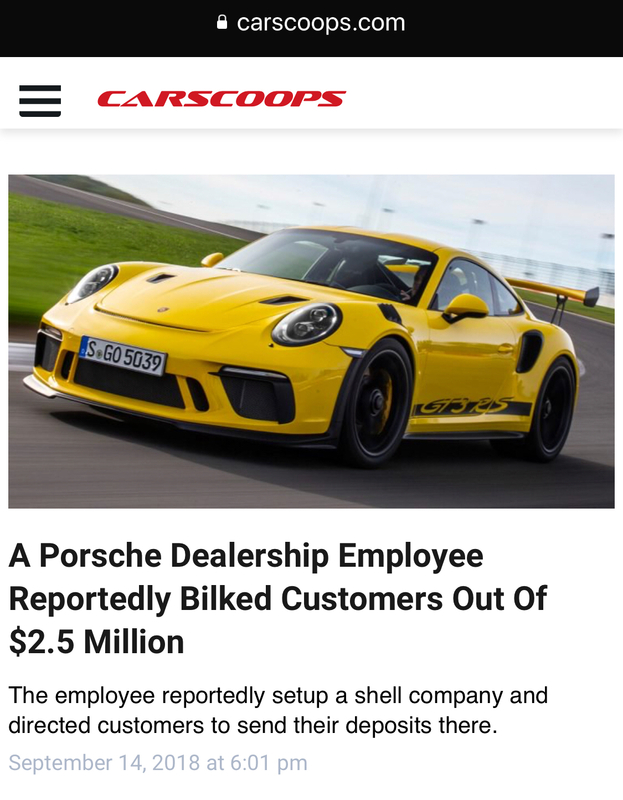 Even though I don’t buy my new cars there, I’ve done business with him. Im sure the family has a tough time. Nothing more than trying to learn about a salesman’s reputation. It’s not intended in anyway other than that. I’ve heard wonderful things about Champion. I thought a forum was meant to engage and exchange. Some folks as a General note, take things totally out of perspective.